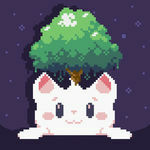 A cute-tastic journey across worlds. 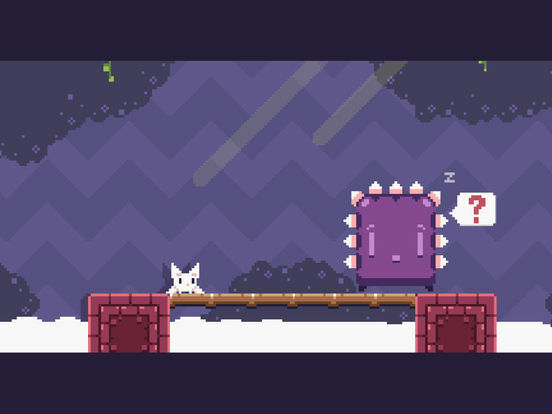 Help Cat Bird on his challenging platform adventure on an epic quest to get back home. Venture through unique worlds hovering across pits, traps, enemies, and saw blades. Beware of the mighty guardians that block your path. Join the journey and open your inner meow! Cat Bird has one big problems. No, it’s not the fact that it has wings that allow it to fly like a bat. It goes deeper than that. 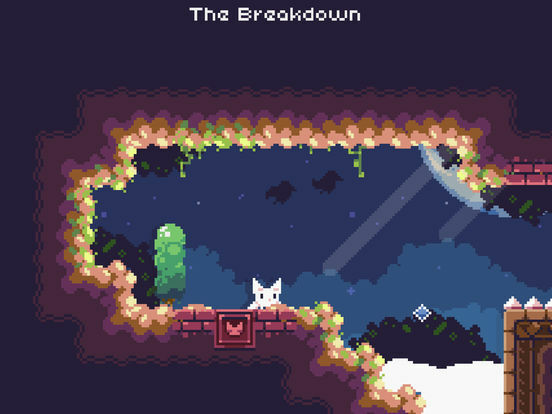 In Cat Bird for the Android and iOS, you’ll have to help this flying feline travel across different worlds to get back home. Designed for the Android and iOS platforms, you’ll use the on-screen buttons to jump across multiple platforms, avoiding dangerous pitfalls like falling obstacles and endless pits. You’ll tap and hold as you jump across the air to glide and lightly descend. Reach the end and move closer to this feline’s home. It’s such an easy platformer to get to grips with at first, guiding you in gently before really laying the difficulty on you. By that point, you’ll be ensorcelled by the bizarre Cat Bird! and keen to help him get back home. Presumably, to a land full of mini bat like cats. 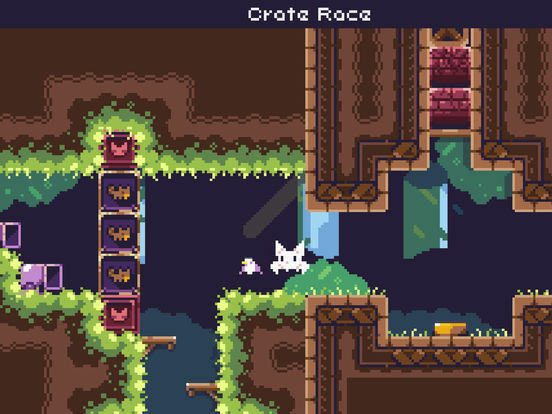 As a fan of platformer games, Cat Bird! is definitely one to try out. 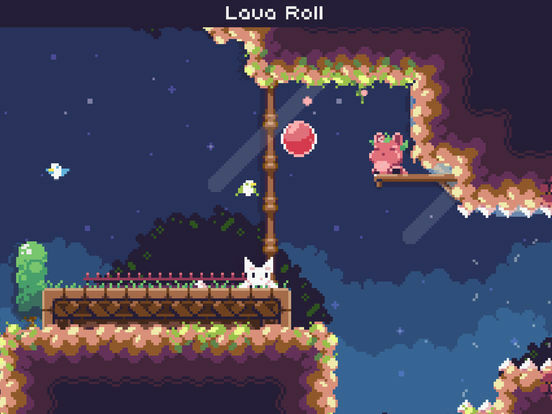 The game offers up cute visuals, great music, and is simple to play while offering up a challenge. I do wish that there was an option for customizing the button positioning, as I believe that would help me be more accurate. 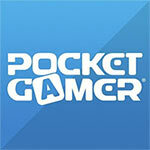 Regardless, the game is fun and delightful, even with the occasional ad. 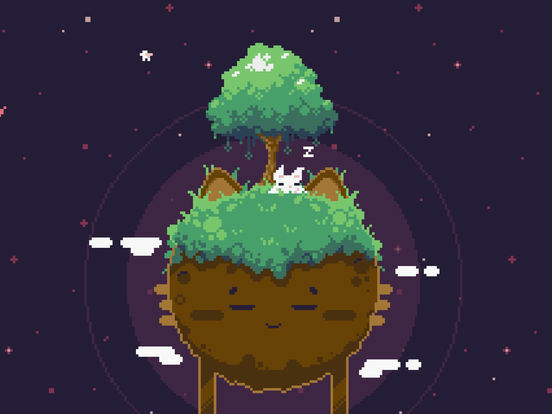 Cat Bird doesn't break any new ground, but it's a gorgeous and flawless mobile platformer well worth checking out.